Upgrade the glass to ED prime glass you would have a winner for sure. These look like a great value. 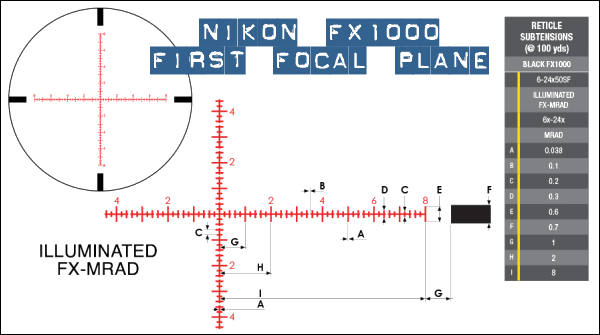 Honestly though, I’m surprised Nikon hasn’t developed a variety of premium rifle scopes. They have such a great history of phenomenal photography equipment, it seems like they have missed an opportunity for some fantastic equipment that would be comparable to the premium equipment we all lust for today. 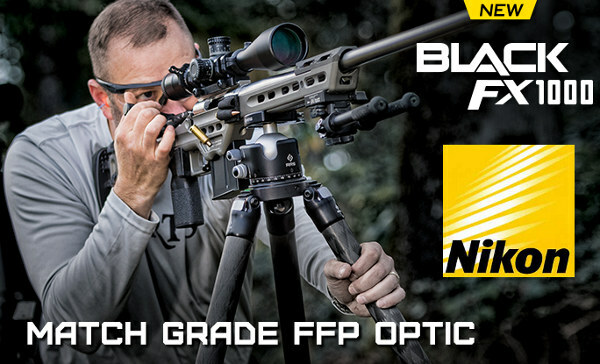 Ive owned many Nikons and they have been every bit as good as any Leupold I’ve owned. Thank you for calling Nikon. If you have any further questions feel free to email us or call 1-800-645-6687. 1st – The glass is so darn good on this I don’t think the No Fault Warranty would matter to me. I’m going to keep it. Thank you for calling Nikon. As we talked about, this scope is covered under the Life Time warranty, No Fault Policy. If you have any other questions or concerns, please contact us back at 1-800-645-6687 or by pressing the “Reply” link on this email. Thank you for contacting Nikon today! … but this top-of-the-line, more expensive model won’t? I want to get a Vortex Viper PST Gen2 even more now. Their warranty covers anything and everything.